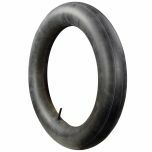 This is an authentic Excelsior all Gray 880x120 beaded edge tire. 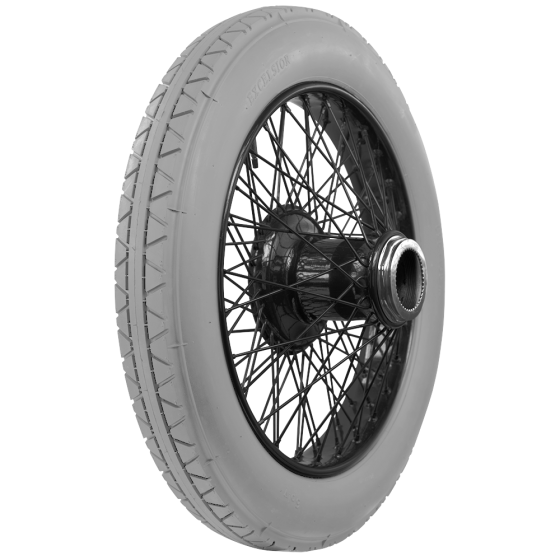 These gray tires are incredibly authentic replacements for antique automobiles, featuring accurate tread and sidewall designs. 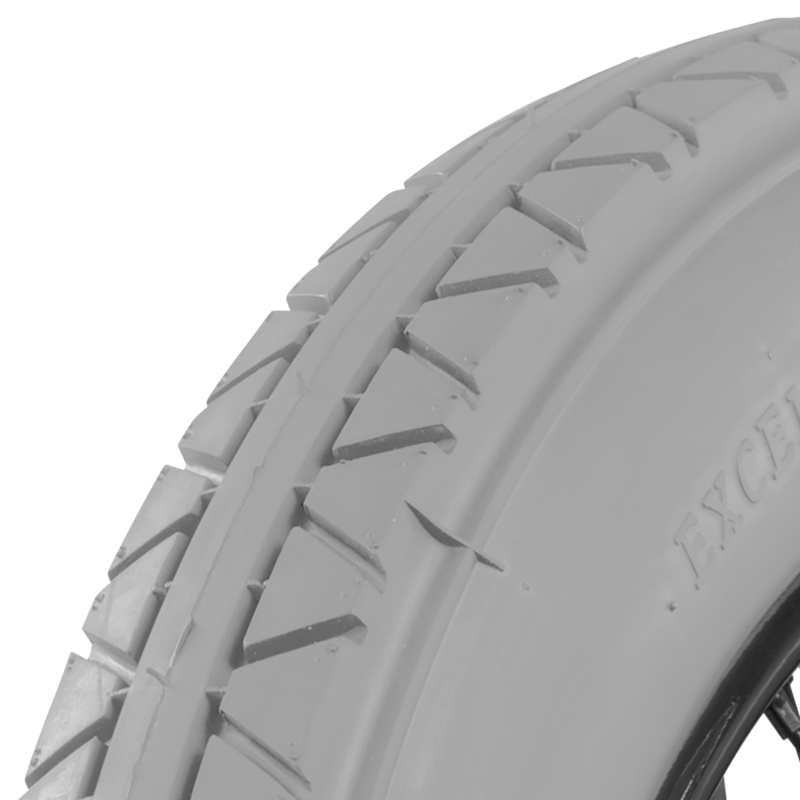 Excelsior all Gray 80x120 beaded edge tires are popular on many restored brass era vehicles around the world. Increase the value of your collector vehicle with a new set of tires.